Oakley M Frame Strike Sunglasses add to your image and personality! Originally created for world-class athletes, this sunglasses technology now transcends sports for consumers around the world. Oakley M Frame Strike Sunglasses represent the company's commitment to excellence. Buy online and save! 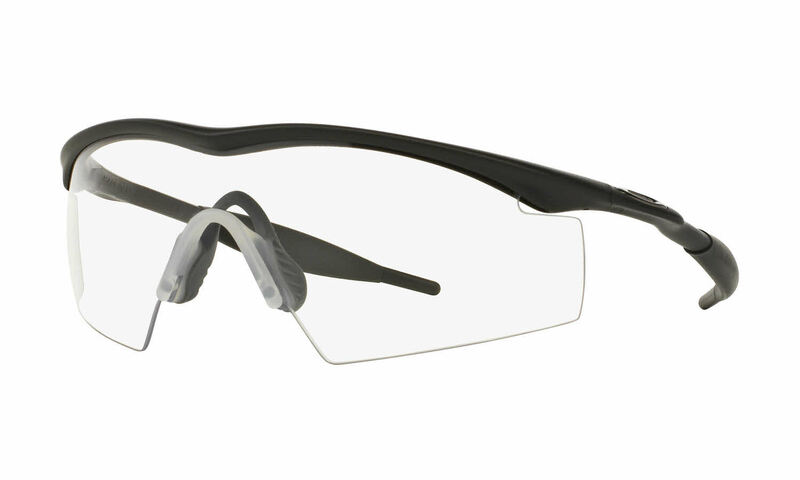 Oakley M Frame Strike is a Semi-Rimless frame for Men, which is made of Plastic. Oakley M Frame Strike Sunglasses come with a cleaning cloth and protective carrying case.